Please join us for a 1-hour web program on Project Management Fundamentals. 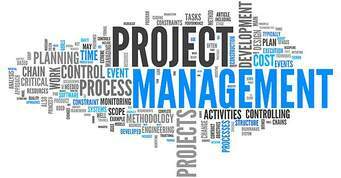 Project management is the planning, organizing and managing the effort to accomplish a successful project. A project is a one-time activity that produces a specific output and or outcome, for example, a building or a major new computer system. This is in contrast to a program, (referred to a ‘programme’ in the UK) which is 1) an ongoing process, such as a quality control program, or 2) an activity to manage a number of multiple projects together.